I’ll preface this with the admission that I know nothing about gambling or Vegas, but you have to hand it to TNA, they’re really keen on innovation. Their latest is an “online slot-machine game” via the Sky Vegas website, which features Kurt Angle, Mickie James, Sting, Bobby Roode, plus Velvet Sky, whose promo picture for this (left) makes me weep for feminism. TNA President Dixie Carter’s press quotes enthuse thus: “I recently returned from such a great visit to the UK where I announced the 2014 TNA Tour, and I’m thrilled to continue expanding TNA’s brand reach in the UK and Ireland with this, first ever online slot game. If this is your cup of tea, do let us know in the comments a bit more about what the game is and what you make of it. It’s episode 3 of TNA British Boot Camp! All this happened, on episode 1 and episode 2. 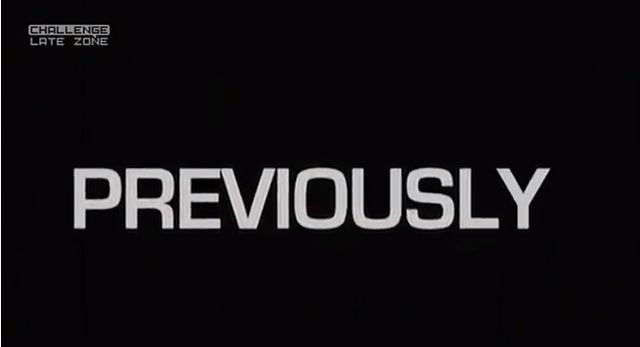 Tonight we begin with our merry quartet doing some promotional filming for the series (ie the one we’re watching now. It’s all very meta). The guys have been doing ‘hero footage’, and the girls have been moving their heads towards the camera simultaneously – it’s a twin thing, obviously. 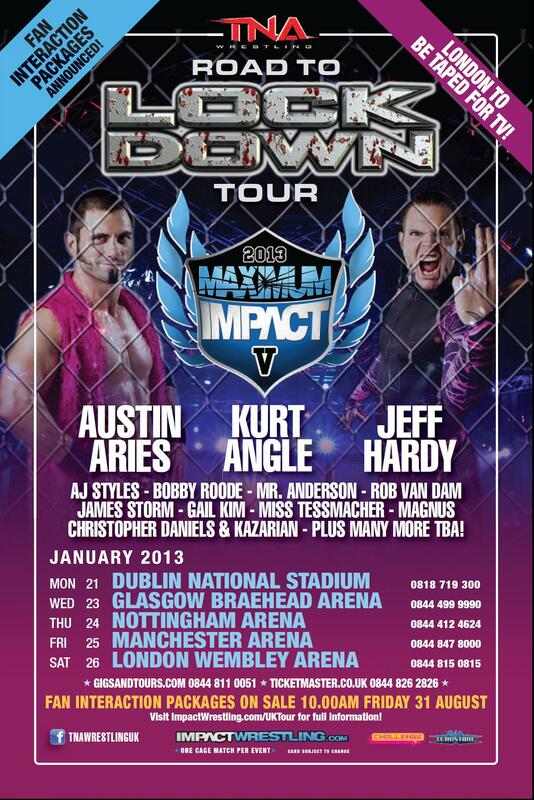 Hurrah and huzzah, new fan interaction packages have just been announced for TNA’s Road to Lockdown tour! The limited tickets go on sale on Friday, and will give you a pass to meet a guaranteed eight TNA superstars. The Greatest Man That Ever Lived Austin Aries, Christopher Daniels, Frankie Kaz, and Magnus are all on the tour line-up, alongside Kurt Angle, Jeff Hardy, Bobby Roode, James Storm, AJ Styles, Mr Anderson, Rob Van Dam and Gail Kim. Plus Miss Tessmacher if you like that kind of thing. Fan Interaction tickets can be bought from http://www.gigsandtours.com / 0844 811 0051 or www.ticketmaster.co.uk / 0844 826 2826. Those purchasing Fan Interaction tickets must also have a regular event ticket, sold separately, in order to gain access. 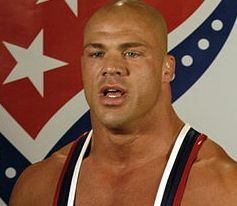 Call me a sentimentalist, but I don’t want poor Kurt Angle to be running round a ring well into his fifties. I can understand why he wants another gold medal shot – so give it your best, Kurt, and then step back. Here’s Kurt winning the gold in 1996. Though The Only Way Is Suplex is a brand-new project, I’ve been lucky enough to interview various figures in the pro wrestling world in recent months. Here’s an interview I did back in June on the day that Kurt Angle confirmed he would be trying out for the USA 2012 Olympic wrestling squad. “I already have my gold medal. Nobody can take that away from me,” says Kurt Angle. “But I want to do what I do best.” He’s just confirmed that the internet forum rumours are true – he’s making a comeback to Olympic wrestling, 15 years after he won his gold medal, and 12 years after moving into the sports entertainment world, with WWE and now Impact. The USA team tryouts are next April, and when the Games start in the summer, Angle will be 43, making him the oldest-ever member of the wrestling squad – that is, of course, if he is selected. He’s optimistic about his chances, pointing out that the upper weight classes rely on durability and strength rather than quick reflexes, and is training with his nephew, working mostly on flexibility, plyometrics, strength and conditioning, before moving on to mat work over the summer. But even though he remains an integral part of Impact’s plans and storylines, it can’t be disputed that Angle’s career in pro wrestling has been defined by that gold medal win in 1996. Even now, he’s billed as the only Olympic gold medallist in the industry; over the summer he was involved in a storyline where his gold medal is on the line should he lose. I almost hesitate to ask it, but does he ever feel angry that something he did so long ago has come to define his career? It’s a sunny day in central London, and Magnus, aka Nick Aldis, has returned to his home country. Part of the British Invasion, he’s better known to the casual UK television viewer as Oblivion, the loud-mouthed villain from Sky One’s Gladiators, and as such he’s very used to having a high media profile.